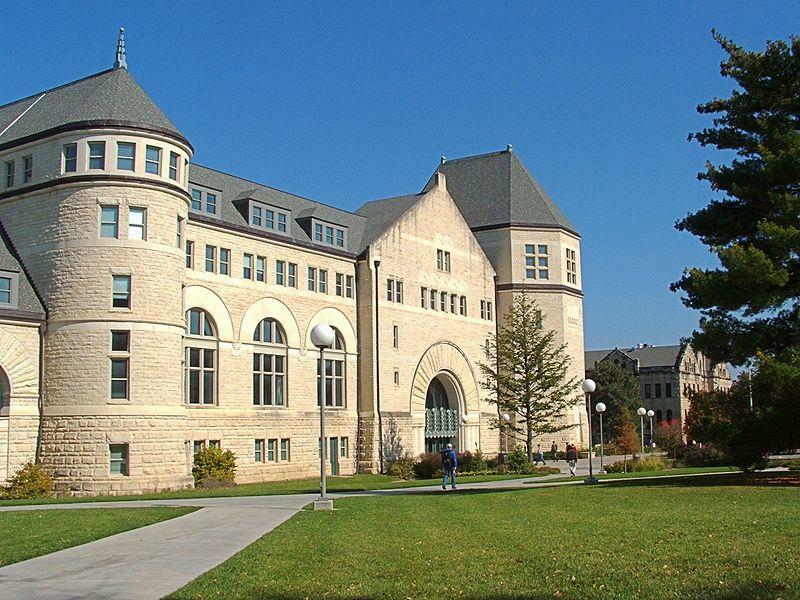 A noose was removed Friday from the campus of Kansas State University. UPDATED, 4:50 p.m. Monday: The Kansas State University Police Department is investigating after a noose was found hanging from a tree on campus Friday. The school's Office of Institutional Equity received the complaint. The noose was removed by campus police. "While we do not know the intent of the person who placed the noose, the effect on the K-State campus was immediate," K-State President Richard Myers wrote in a statement. "Once reported, the noose was quickly removed, but not before it was seen by many on campus, including families visiting for Junior Day." Myers urged students who did not understand why it was intolerable to hang a knotted rope from a tree to "please reach out to one of our African American students, faculty or staff to ask why this act is intolerable." Harris told KCUR that she thinks K-State needs to do more than issue a statement when racist incidents occur on campus. In September, a former student posted a Snapchat of herself in blackface, and in 2015, K-State students ridiculed Black Lives Matter protesters on Yik Yak, an anonymous social platform. Students tweeted at K-State with the hashtag #DontLeaveUsHanging after the noose was taken down Friday.